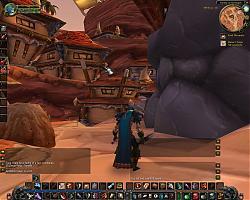 Updated for WoW version 3.001 as of October 15, 2008. This addon has not been updated on Wowinterface in over three years. It is updated on the CTmod website. Last edited by sconley : 03-26-11 at 05:44 AM. when "Display Questlevels in Questlog" is enabled in CT_core , QuestHelper cant open the Questlog anymore by (r-) Klicking its Tracker. The latest version of CT_Mod including an updated CT_RaidAssist for WoW 3 can be downloaded from www.ctmod.net. The file date lists 2007 as the most recent update. Maybe just a naming issue or something... the CTMod from the CTMod site works well in WOTLK. Not sure about this one. It happens so often that wow wants me to disable all addons after about 5 minutes playing. If it helps, I deleted my entire addons folder after the recent patch and started from fresh addon downloads. Can someone ID for me the cause of this error and a possible fix? The current version on all files should be 3.0 (or 3.001 on a few that required fixes today). I'm fairly certain the 3.0 versions are all updated on both WoWI and the CTMod.net website. There was a brief period where some of the versions on the CTMod.net site weren't showing updated, but that 'should' be fixed. CT_RaidAssist however was discontinued, and not updated for 3.0. This decision was mostly made because in a month's time, it would not have support for Death Knights, and would be outdated and issue prone. So rather than updating it for a month, I decided it was time to discontinue it. Everything else should be up and working fine. A few mods are on WoWI as standalone downloads, or all are available via the compilation (and both single and full downloads are up on our site.). All CT mods work on their own, or with others (specifically Core) installed, but none of them have any dependencies now. Not sure but I just did the download for new version. Which is awesome cause I still use CTmod addons for like 2 + years now lol. Are we backtracking or is this just file miss up? i have a problem with importing settings from one char to another. I was able to import them just fine its that now whenever i set a hotkey in bar mod that hotkey carries to the other character making it hard to play them both, as i keep having to redo their hotkeys. Two toons are sharing the same hotkey layout, which i don't feel should be the case. Versions here hadn't been updated in a while. I didn't know I had access to update them until today, so I deleted a few outdated ones and updated a few others. It's mostly just a few fixes that were made available the day after the patch was out, but never got updated here. I undated to the latest version of CTMod. Deleted the older version and intalled the new version from CTMod site. The old taint issue is gone but another one appeared. Also the old issue of unmovable class bar for my rogue is still there. Not sure if this will be dealt with but I post a taint log for the record. There were problems with the game so I did a complete uninstall and cleared all of my WoW files. I reinstalled everything fresh most of my addons including CTMod. I still have the reported problem with the unmovable class bar for my rogue. My paladin and warrior can move their bars however. My rogue class bar sits in the middle of the chat window thusly the stelath button hides some of the chat lines. I figured a work around for this. 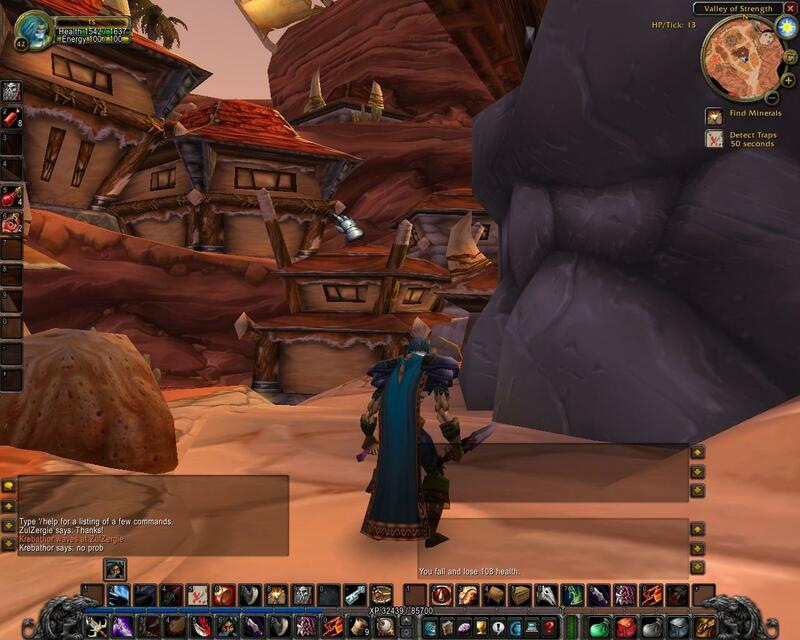 Click Hide Class bar option and place the stealth button into a regular action bar slot. You'll have to pay attention to the shifting action bar when you switch to stealth. This is the best I can do if the class bar problem is ever solved/corrected. This work around may work for those who have problems with their class bars of other classes. The class bar for my rogue cannot be moved as before. However I can move my paladin bar. Anyone know of a solutin? They have an updated version for WoW ver 2.4 on their official site.